Very Good. 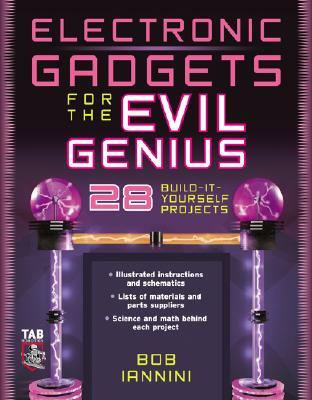 Build more than 20 of your own inexpensive yet highly impressive electronic devices! Trade paperback (US). Glued binding. 302 p. Contains: Illustrations. Tab Robotics. ThriftBooks - Atlanta Book Co.